Mark E. Smith — the legendary frontman for the Fall — passed away last month at the age of 60. Now, the musician's cause of death has been disclosed. In a statement on the Fall's website, Smith's siblings Barbara, Suzanne and Caroline revealed the singer had been diagnosed with terminal lung and kidney cancer. The statement said that Smith "fought a long and hard battle after his diagnosis," taking "every treatment going." "Mark had a great life and loved and lived it to the full and always by his own rules and we, as his sisters were privileged to be part of it too," the statement continued. "Mark is at peace now and pain free, but we, his three sisters have been left heartbroken and will miss our big brother very much." 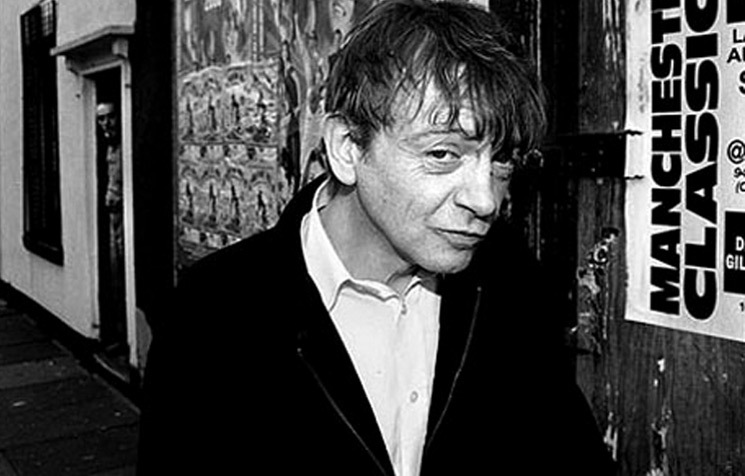 The Fall were forced to cancel a number of live dates in 2017 after Smith was hospitalized with what was described at the time as "bizarre and rare (true to form) medical issues," adding they were "connected to his throat, mouth/dental & respiratory system." After Smith's passing, many musicians took to social media to pay tribute and express their condolences. You can see some of those posts here.